We believe your privacy is very important. We make sure that your browsing experience is safe and secure. We do not store IP addresses or track cookie data or anything that would place your privacy at risk. 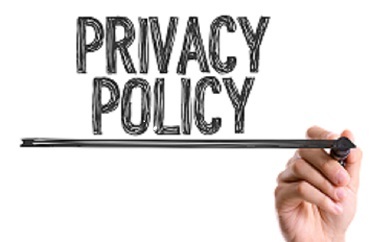 If you have any questions regarding privacy, please contact us, we are glad to help.